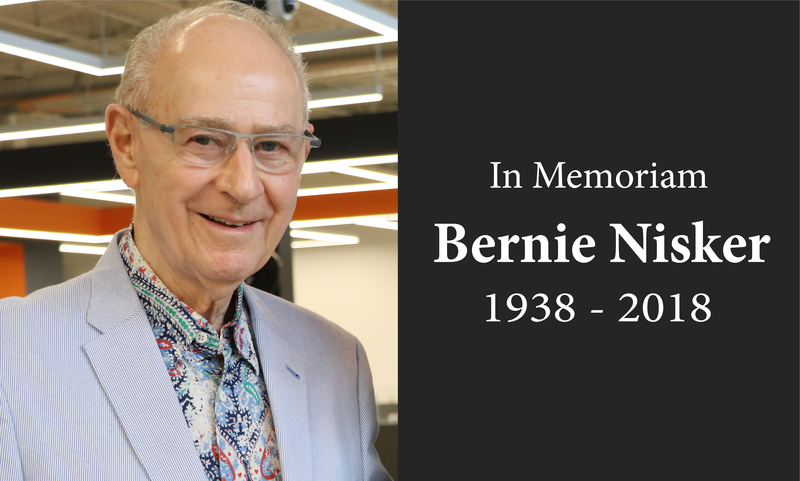 Comweb/Whites Board Member and Friend of William F. White Int’l Inc., Bernie Nisker Has Passed Away (1938-2018) | William F. White International Inc.
On Monday, September 10th, 2018, Comweb/Whites Board of Advisors member and friend of the company, Bernie J. Nisker, passed away following a brief battle with esophageal cancer. A seasoned chartered accountant with over 40 years of executive-level experience, Bernie successfully led reputable companies in the roles of CEO, COO and CFO. Over the years, he held tenures with established accounting firms such as PricewaterhouseCoopers (PwC), Cantol Corp., Soberman LLP (now Crowe Soberman LLP) and Mercatus Technologies Inc.